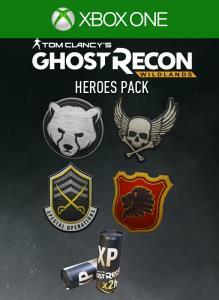 Get the exclusive “Special Ops” gear patch to wear while you explore the Wildlands and unlock a 2 hour XP Booster to help you increase the amount of XP earned in the game. 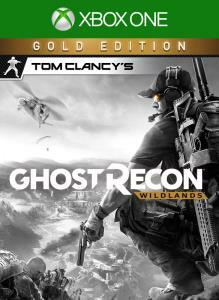 Get the ultimate Ghost Recon Experience with the Gold Edition, which includes game and season pass. Tom Clancy’s Ghost Recon® Wildlands is the first military shooter in a massive open world that you can play solo or in four-player co-op. 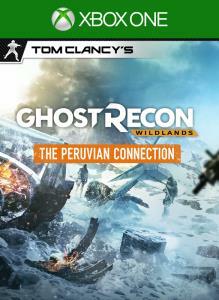 Pre-order to receive a bonus mission: Explore the high mountains of Bolivia to break the alliance between Santa Blanca and the Peruvian Cartels. Extend your Ghost Recon® experience with the season pass, which includes two major expansions, equipment packs for the campaign, and an exclusive vehicle. 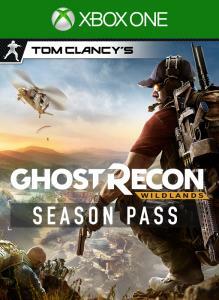 The season pass also grants you one week early access to all Ghost War PvP post-launch classes! A sizeable chunk of Santa Blanca’s cocaine is coming from unknown route from Peru. A charismatic Mexican businesswoman named La Cabra will be your main target. Dig for intels, track down La Cabra and take down The Peruvian Connection. Tom Clancy’s Ghost Recon® Wildlands is the very first military shooter in a massive, dangerous, and responsive open world that you can play entirely solo or in four-player co-op. 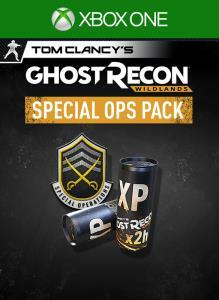 Pre-order to receive a bonus mission: Explore the high mountains of Bolivia to break the alliance between Santa Blanca and the Peruvian Cartels.